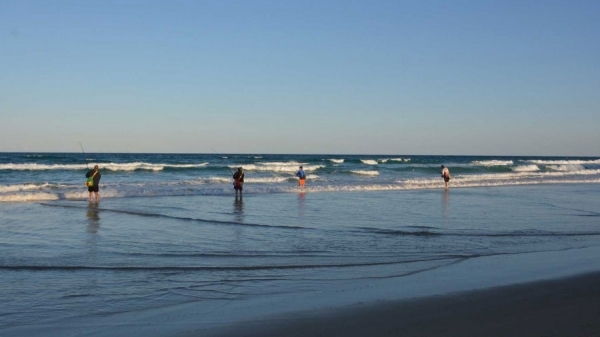 Eurong Beach Resort's absolute beach front position makes it a great location to base your Fraser Island adventure. 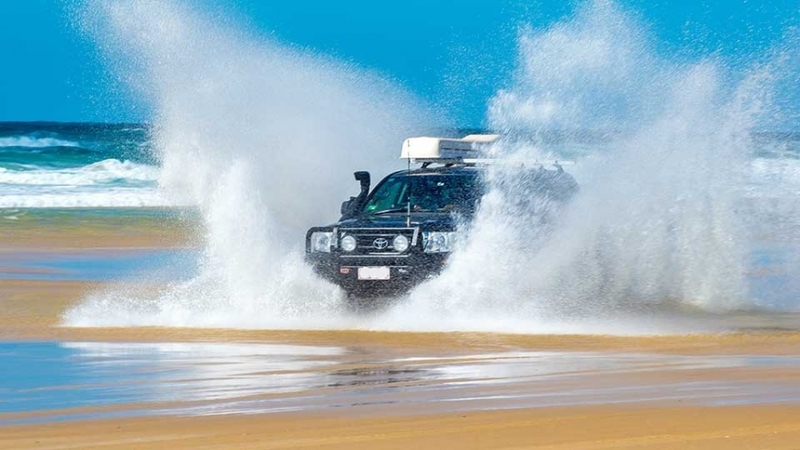 If you don't have a 4WD but still want to explore this World Heritage-listed wonder we have an all-inclusive package with 4WD hire included from the Sunshine Coast (Maroochydore Airport). With packages from $679* per person, twin share – it's never been more convenient to organise a beach get-away. Day One: Pick up car – meet at the Sunshine Coast Airport at 8.30am to collect your 4WD and make your way up to Hervey Bay (approximately 2.5 hours north) to meet with the 12.30pm ferry departing from River Heads, to Kingfisher Bay Resort (approximately a 45 minute cruise). Drive across the island to Eurong Beach Resort (approximately 45 minute journey) or stop in at Lake McKenzie on your way through. Check in at Eurong Beach Resort is from 2pm. Day Three: 4WD at Leisure. Make your way to Wanggoolba Creek barge departure point by 2.15pm to catch the 3pm ferry. Once back on the mainland, head back to the Sunshine Coast Airport to return the vehicle. 4WD Hire Services by Noosa2Fraser (Toyota Landcruiser automatic), basic car insurance and a one-on-one training session about operating the vehicle. * Subject to availability, valid to 31 March 2019. Attendance to a compulsory 45 minute training session is required. Please arrive to the hire premises 2 hours prior to the ferry departure time. All drivers MUST be at least 25 years of age and hold a valid Australian or international license. An AUD $1500 bond will be required on the day of arrival. Deposit and imprint is refunded upon the return of the vehicle (condition report criteria must be met). Bond reduction options are available. Unutilised components or part(s) thereof will not be refunded or credited. Any preferred ferry schedule must be pre-booked in advance.